﻿ DDS ANTENNA CABLE en CONNECTOR TRADING company information details. 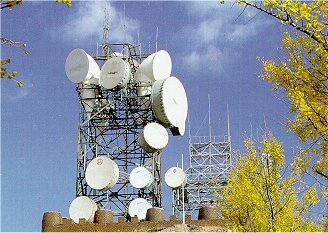 DDS was started up in 1993 and became an official company in januari 1994 with the goal of selling and the distribution of equitment and spare parts for Tele-communication, Data-communication, Telemetrie and the Navigationmarket. 1. Who is DDS Kabel & Connector Trading ?. 2.Were can you find us? 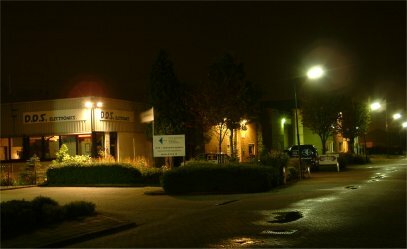 DDS Electronics is located at the Laagsteen 29, postelcode 4815 PH Breda and you can phone us on the number +31 88 0 337 337. Beside beeing availeble bij telephone DDS also has a very professial webside. You can find that Webside at www.d.-d-s.nl You take your time to visit our website and be suprise yourself about everything we have to offer you. Sale of Data)-Communicatie, HF en Telemetrie- parts. Antenna, Connectors, hoogfrequent techniek, programming and advanged measuring and testing equitment. Sale of Crimping Tools and assembly Machine products.